Happy Spring to you! I can always tell when it’s spring because I have a black car… which means during the months of March through June I have a “powdered” green car. sore throats and coughing attacks. You may even have some of these symptoms of spring and pollen allergies. Tis’ the season right? I want to share a simple, inexpensive and effective solution to stop pollen allergies with you that I’m sure will give you a more enjoyable outdoor experience during the spring and summer months if you suffer during pollen season. Eat LOCAL RAW HONEY. What’s that you say? How in the world does eating honey help with my allergies? Here’s a breakdown on why “local” raw honey helps allergies. 2) They bring pollen grain back to the hive and make their honey. 3) When you eat the honey a small dosage of that pollen grain is introduced into your system and then the magic happens. If pollen is your nemesis, your immune system kicks in and develops a natural defense. This is the process your body takes for any allergen it faces and the method behind allergy shots. The shot introduces a small dosage of an allergen, your immune system then recognizes it as a problem, fights it off and then develops antibodies that prevent future allergic reactions. So long story short, you can stop pollen allergies by consuming locally produced raw honey is similar to taking a natural allergy shot. Uno – Don’t give honey to infants, specifically babies less than 12 months old because there may be bacterial spores that can cause botulism. Botulism?! Cool if you want to remove wrinkle lines using botox…not cool for babies. Dos – While I’m all for the natural approach to handling health problems you should take note that some people actually have allergic reactions to honey. If you’ve ever had this problem then this information is not for you and you should simply pass it on. Until next time be well and be healthy. Always feel free to contact me if you have any questions, suggestions or input! With this being the end of Prostate Awareness Month it’s always a good idea to cover some of the basics about back pain and referred pain that can come from a problem with an enlarged prostate gland. Some patients come into the office for treatment of low back symptoms that seem fairly straight forward that have ended up being referrals for further evaluation with their primary care physician because of a few key factors. As men get older the size of the prostate naturally increases. For most men this is just a normal occurrence and does not lead to any significant problems. For others it may be an indicator for more serious prostate related illnesses such as infections or cancer. The most common symptoms of and enlarged prostate relate to the frequency and strength of flow while urinating. Saw Palmetto is a great natural solution to help decrease the symptoms of an enlarged prostate. For chiropractors low back pain is one of the most popular reasons for a visit to the office. The key is being able to differentiate what is generalized low back pain and what is a complaint of low back pain that can be related to something other than a misalignment and poor posture. Generalized low back pain is typically related to a specific event or a persons lifestyle over a period of time that causes an ache or stiffness. But when a middle aged male has low back pain and also fits, even a few, of the other symptoms that relate to prostate issues and has low back pain further investigation is very important. The back pain being felt may or may not be related to the prostate but it is always best to err on the side of caution when dealing with a potential serious problem such as prostate cancer. 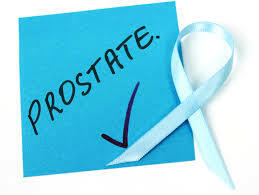 Many prostate related issues are easily treated when discovered and addressed. Some indicators to be aware of men being over the age of 50, of African American descent who have a family history of prostate cancer and eat fatty foods. Make sure to visit a chiropractor in your area if you have been dealing with back pain for an extended period of time and that doctor will be able to refer you to the proper referral should you need one. Desk jobs are a common and typical type of job in today’s society. 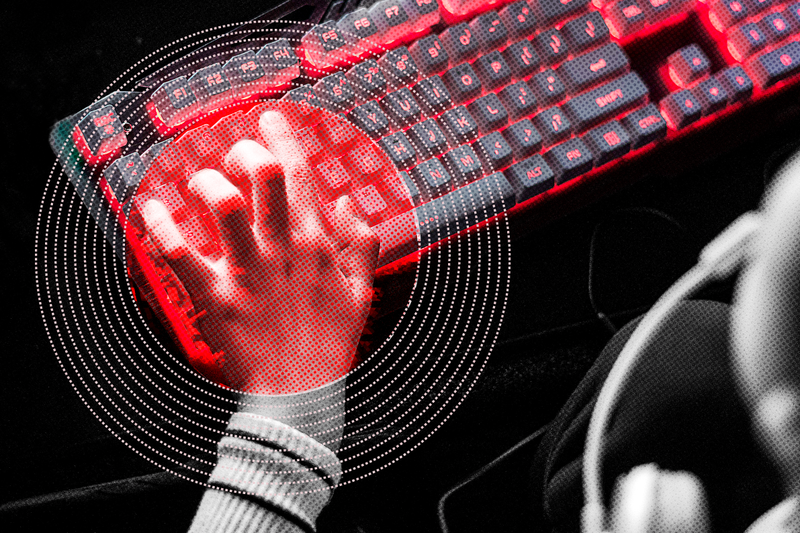 Spending hours at a desk for over the course of a few years can have detrimental effects on the body. 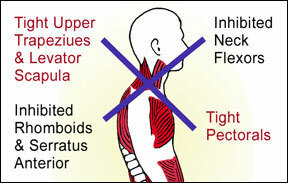 A person with upper cross syndrome or UCS has inadvertently trained some of their back and neck muscles to become over active and others the opportunity to remain weaker than they should be. Someone with UCS will have the appearance of someone who walks around with their head lowered as if they are looking towards the ground. 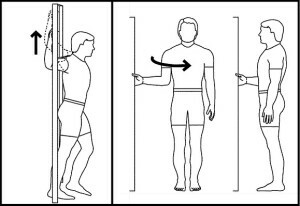 Their shoulders have that rounded over look to them and their elbows will point outward with the palms of their hands facing towards the rear of their body. This is due to muscle weaknesses in the scapular region allowing them to “wing” outward, coupled with tightness in the chest muscles pulling the structures where they attach inward. 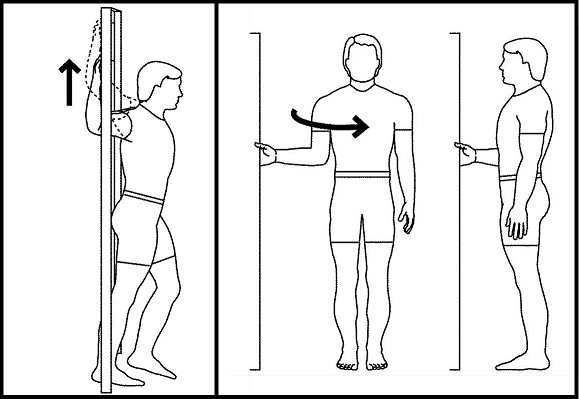 2) strengthening exercises for the muscles that keep the shoulders back. This will increase posture and remove some of the stress that causes mis-alignments to occur which in turn will decrease the symptoms that are related to this part of UCS.